You know you love all things travel! New York especially! 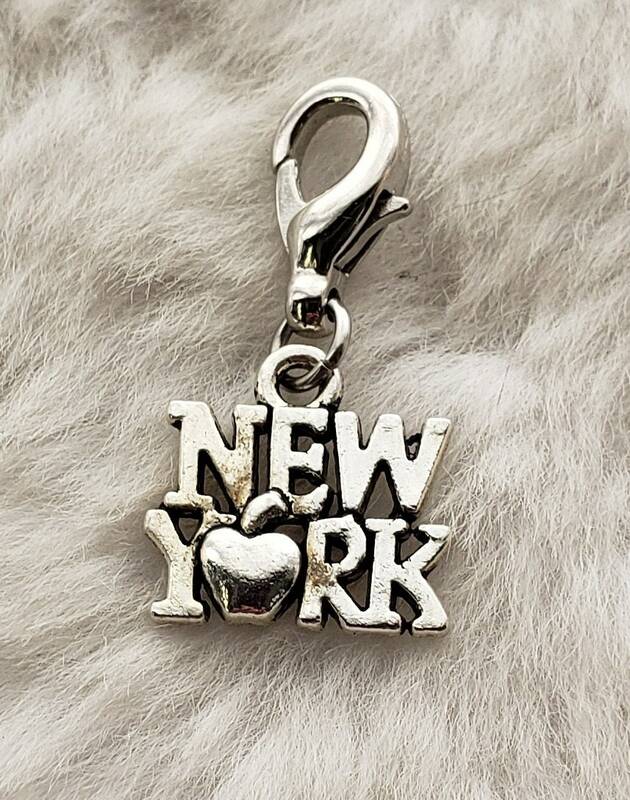 This charm is great for a travel-themed or vacation-themed bracelet or just to remind yourself of where you want to go in the future!